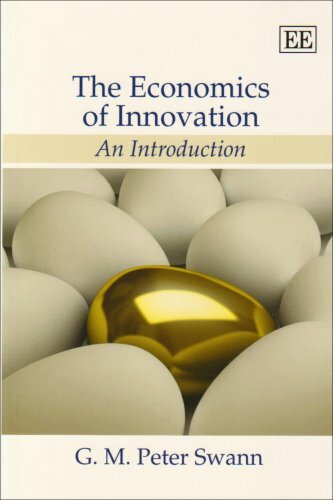 This text provides a comprehensive yet accessible introduction to the economics of innovation, written for those with some basic knowledge of economics. Innovation is one of the most important economic and business phenomena of our time and a topic of great practical and policy interest. The aim of the book is to explore some of the key economic questions about innovation. How can we describe and classify different aspects of innovation? What are the incentives to innovate? How should companies organise themselves to promote innovation? What are the effects of innovation on the economy? Do governments have a role in supporting and guiding innovation?